This one of my ‘go to’ recipes when we’re in need of some speedy comfort food. 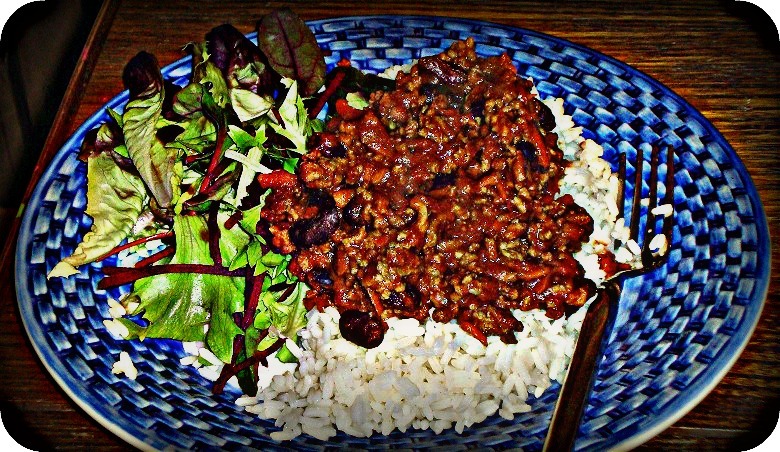 It’s a bit cheaty as I use a tin of kidney beans in chilli sauce, but that does make it super easy and yummy too. We’re not hugely fond of spicy food so we don’t add much extra chilli, so you can adjust the amount you add to suit your taste. 1. Brown the mince – if you have a good non-stick pan then you shouldn’t need any oil, if not then add a glug of oil. Drain any excess fat from the mince. 2. Finely dice the onion and fry in the pan over a gentle heat for 5-6 minutes until it is softened but not coloured. Add the garlic and grated carrot and fry for a couple more minutes. 3. 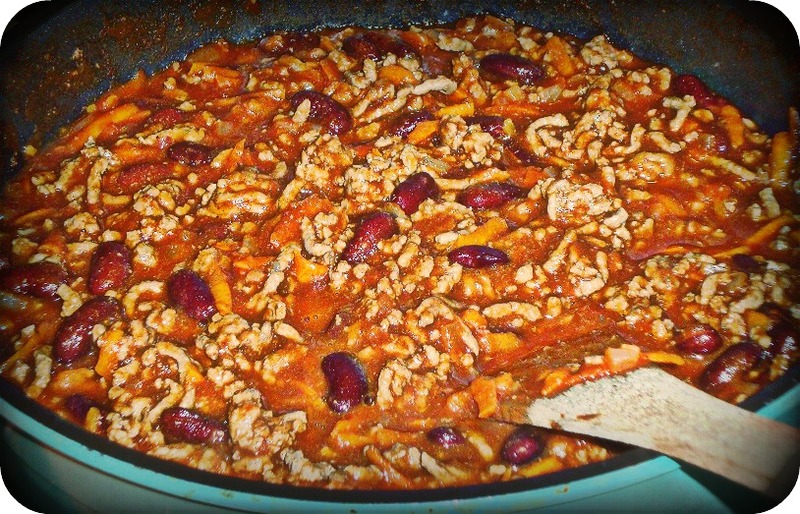 Stir in the chilli powder and cook for one more minute before adding the can of kidney beans, passata and mince. 4. Mix all the ingredients together and leave to simmer over a gentle heat for 20-25 minutes, stirring occasionally. 5. Add seasoning and serve with rice or in a jacket potato with a side salad. This is great reheated the next day or freezes well. This sounds really scrummy and easy to make. Great photos too. 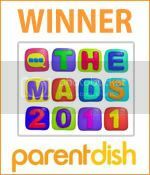 Thanks for linking up with the Cookery Showcase on Love All Blogs.